There's always been a tension between web design and web development, as designers want final HTML/CSS code to be pixel-perfect, but there's only so much justifiable effort you can put into fine-tuning a CSS layout. That's especially true when your design constantly changes. 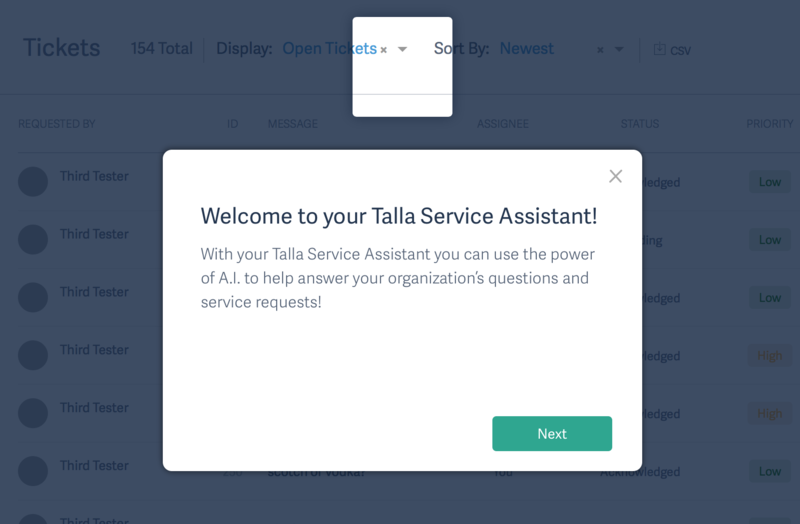 We proved this out when developing the onboarding guides for new Talla users.